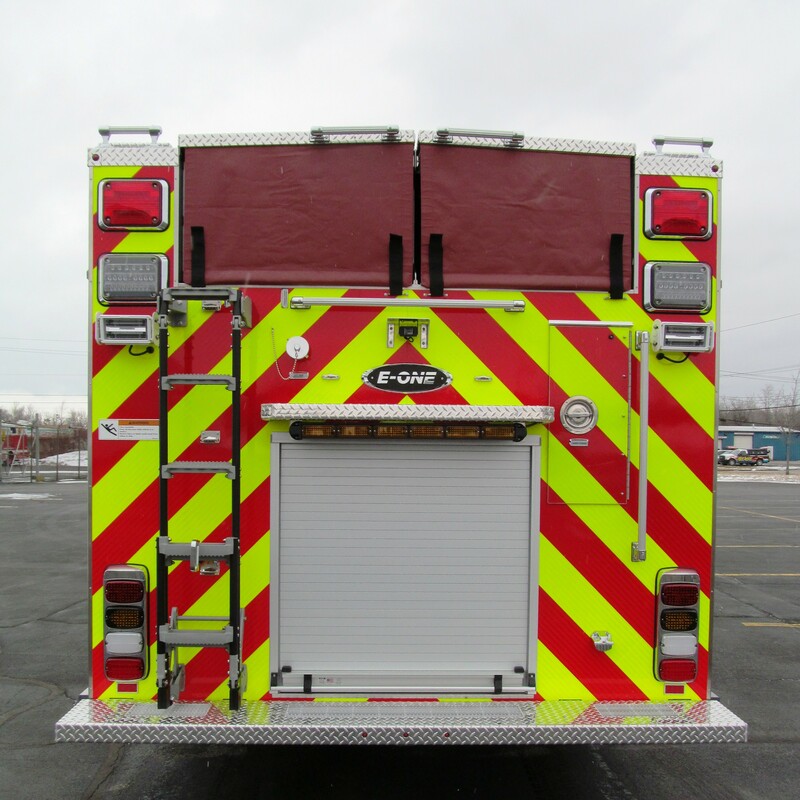 Whitman Fire Department (MA) has a new E-ONE Stainless Steel eMAX Side Mount Rescue Pumper! 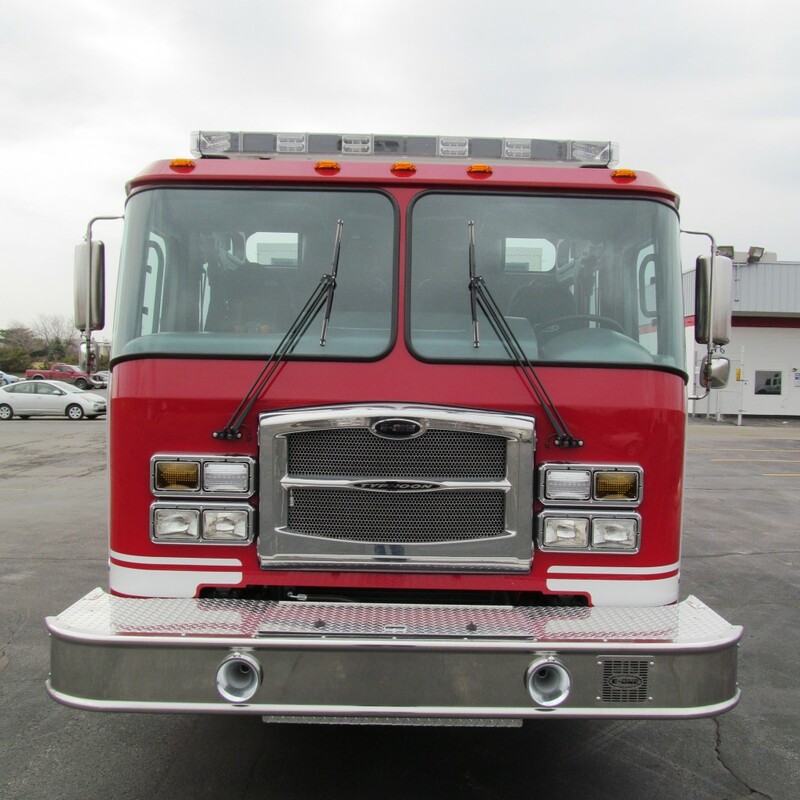 This eMAX pumper was manufactured in Hamburg, NY, and is loaded with a Typhoon X medium cab with 58″ CA and barrier style doors, Cummins ISL 450HP engine, E-ONE 1500 GPM pump, 780 gal “R” shaped water tank, 30 gal foam tank, and a Smart Power 8KW hydraulic generator. 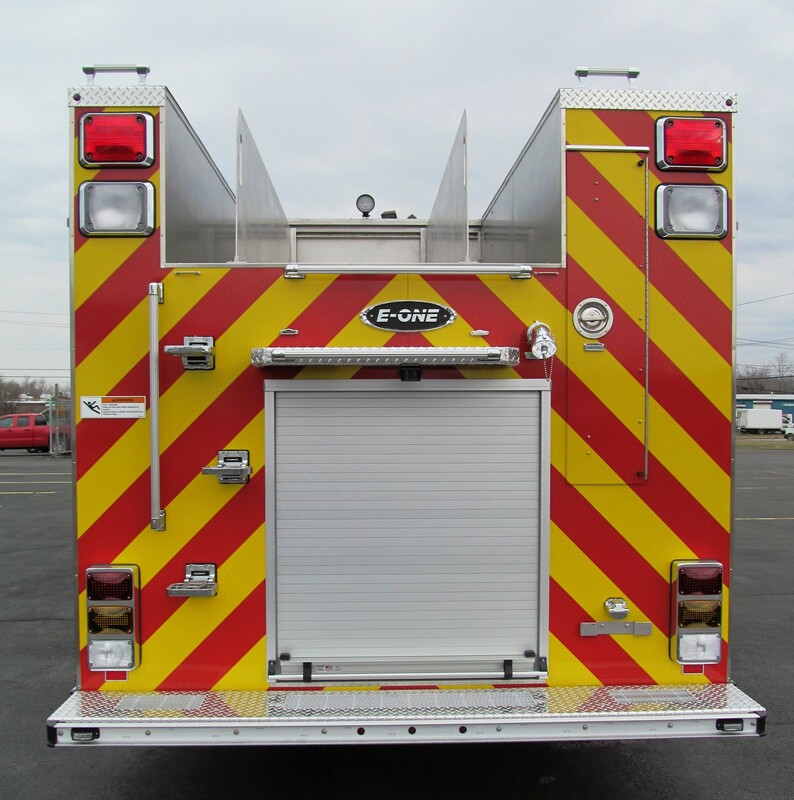 This E-ONE Stainless Steel Walk-In Rescue won’t be going very far. 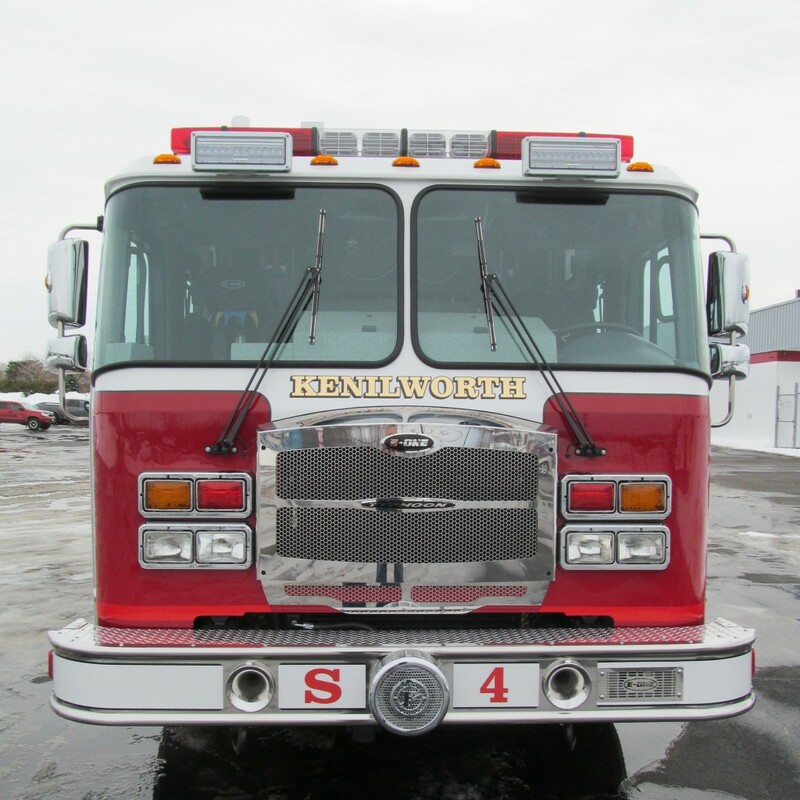 Manufactured in Hamburg, NY, its now property of Kenilworth Fire District #2 in Buffalo, NY! It seats 8 and is equipped with a Typhoon X extended cab with 80″ CA, Cummins ISL 450HP engine, and Onan 25KW PTO generator. 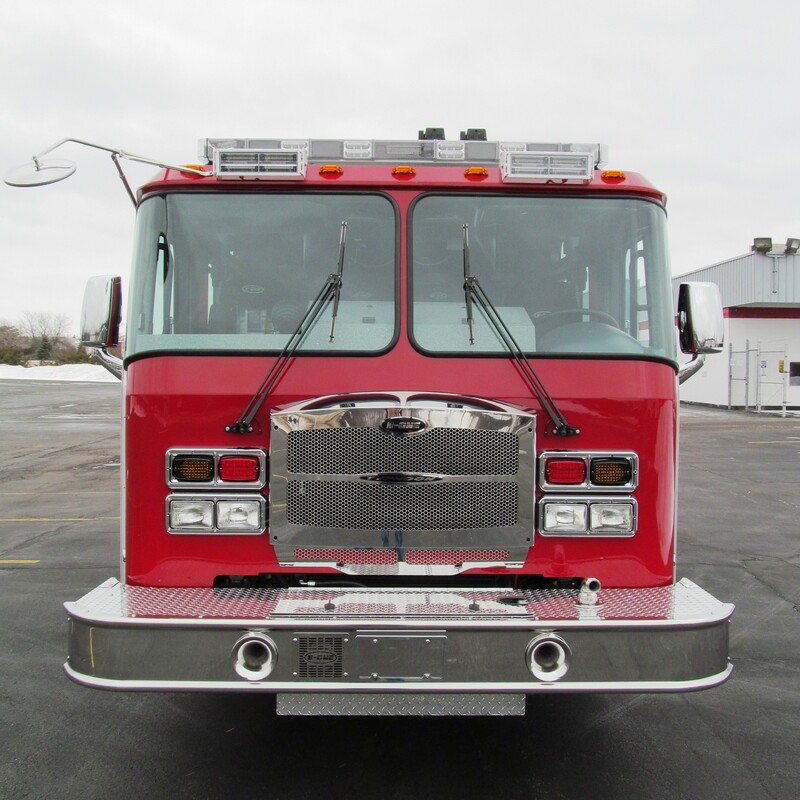 Bloomington Fire Department (IN) now owns this new E-ONE Stainless Steel Pumper! 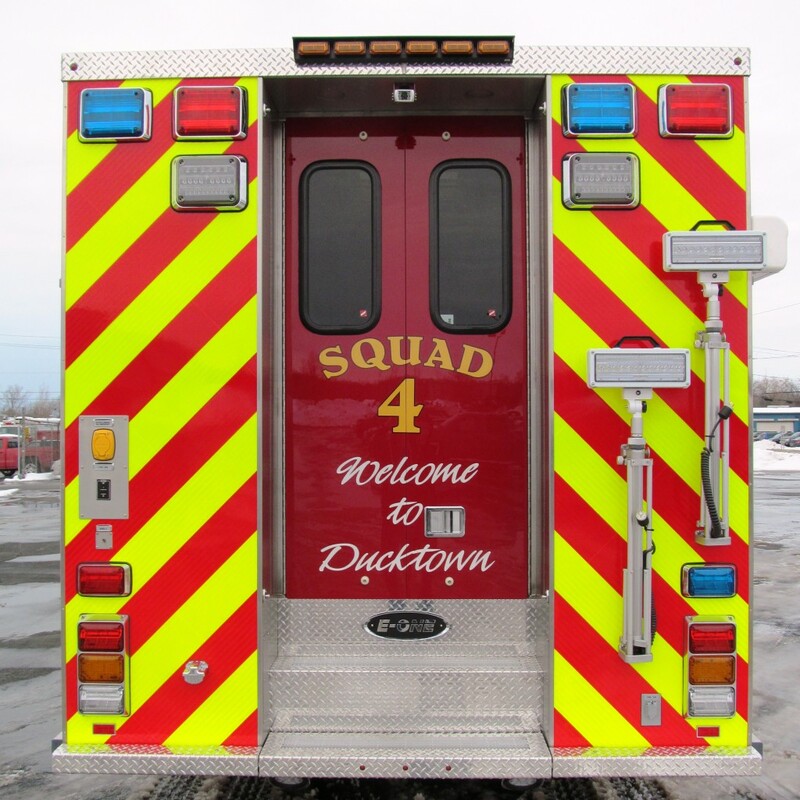 It was manufactured in Hamburg, NY, and is equipped with a Typhoon X medium cab with 58″ CA, Cummins ISL 450HP engine, Hale QMAX 1500 GPM pump, 1030 “L” shaped water tank, and 30 gal foam tank.